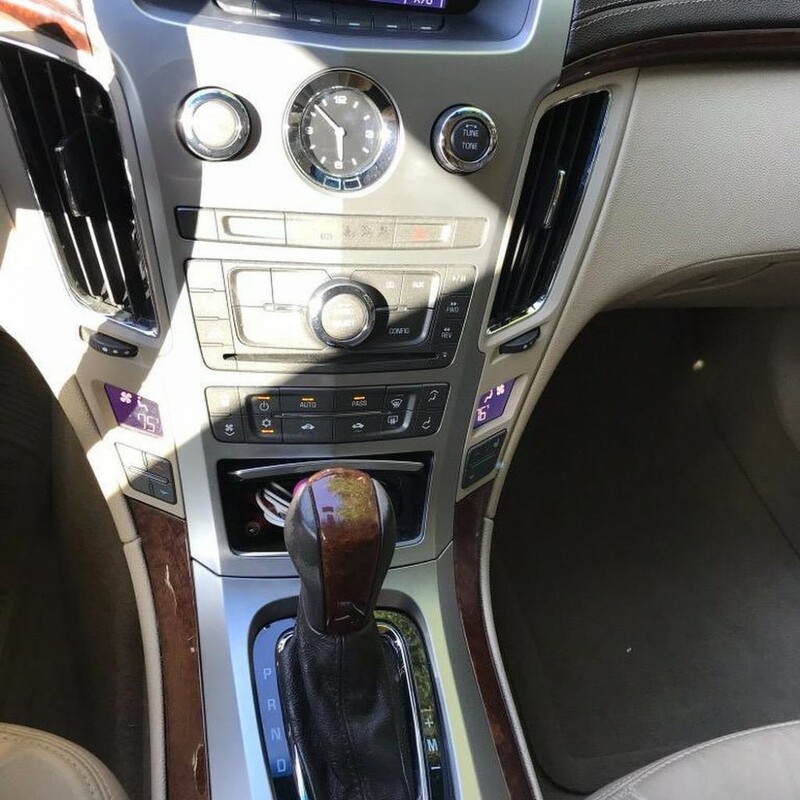 Now available by The Motor Masters is a 2011 Cadillac CTS 4D Sedan for sale. 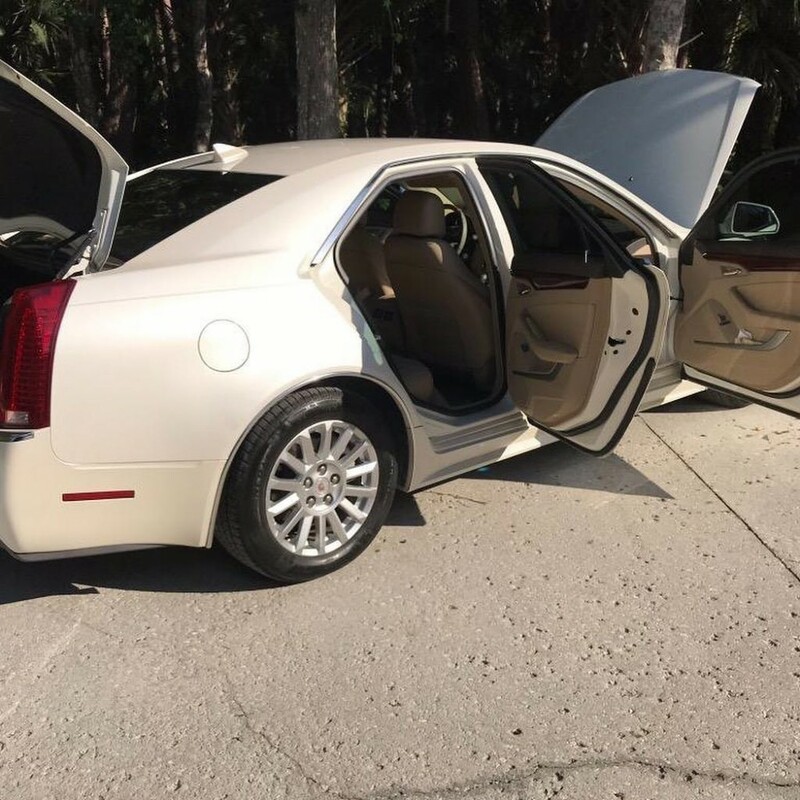 I know you haven’t been living under a rock for the past few years, and you surely already know that the Cadillac CTS is perhaps the nastiest 4-door on the planet. With the performance of a Corvette, this is the car that chases BMW and Mercedes on the Autobahn and does it in an American way. 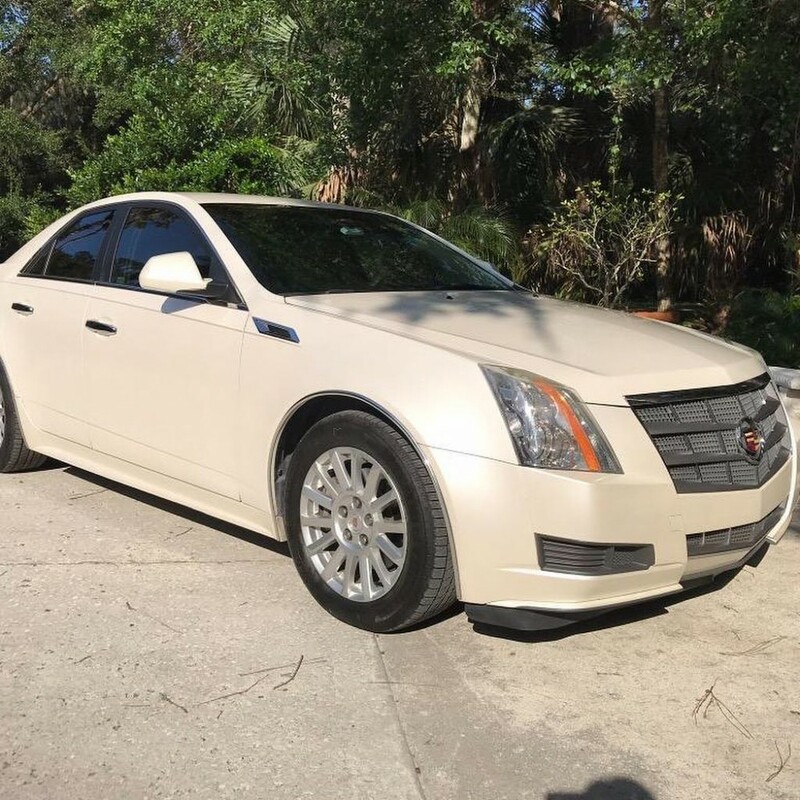 The CTS could be the best car GM has ever made, to be honest. The styling is the best example of their “Art & Science” angularity, giving the car an instantly-identifiable look that’s upscale and still appealing today. 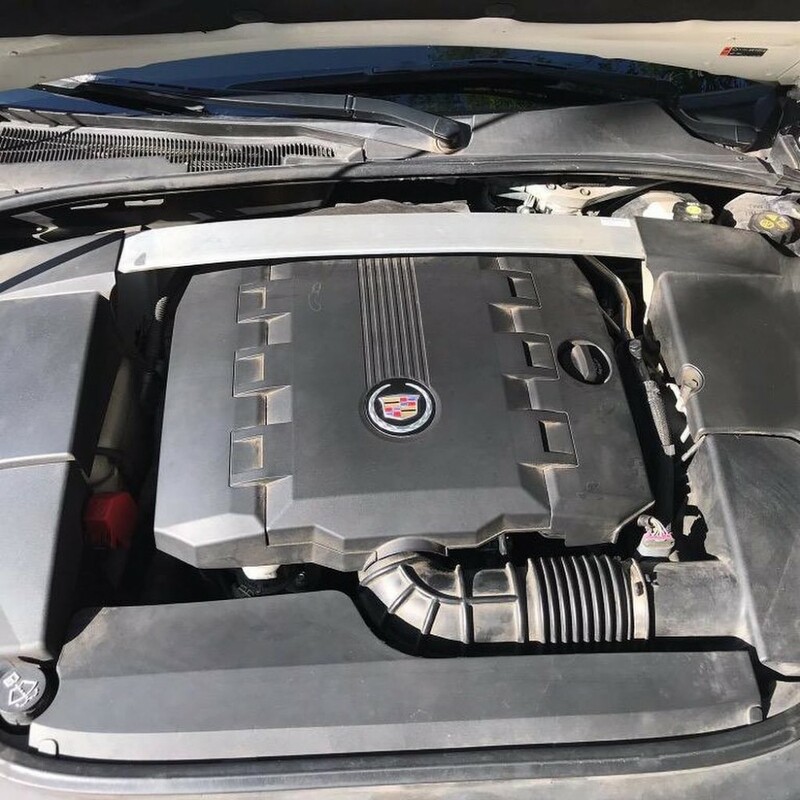 Unlike the V package that adds a lot of brawn, most notably in the form of a deeper chin spoiler, side skirts, a matching rear valence, and a hood designed to clear the blower that lives underneath, this CTS shows prominence. Mesh grilles are a road-fast look that dates back to the early blower Bentleys. Cadillac makes them that way simply because they look right. 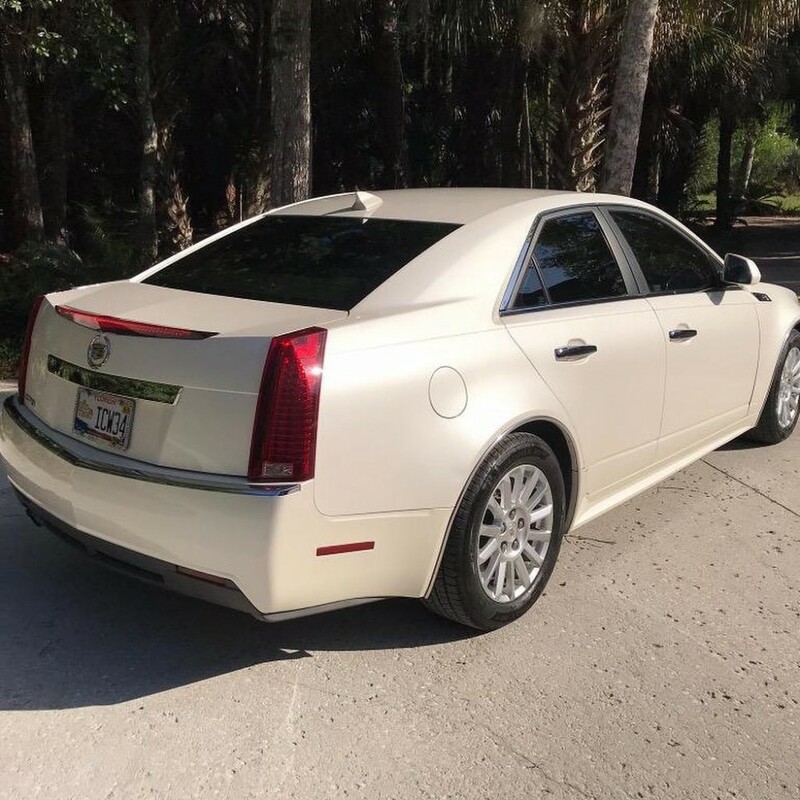 CTS badges are about the only subtle thing about this car, and even in relatively calm White, this car has big-time presence on the road. 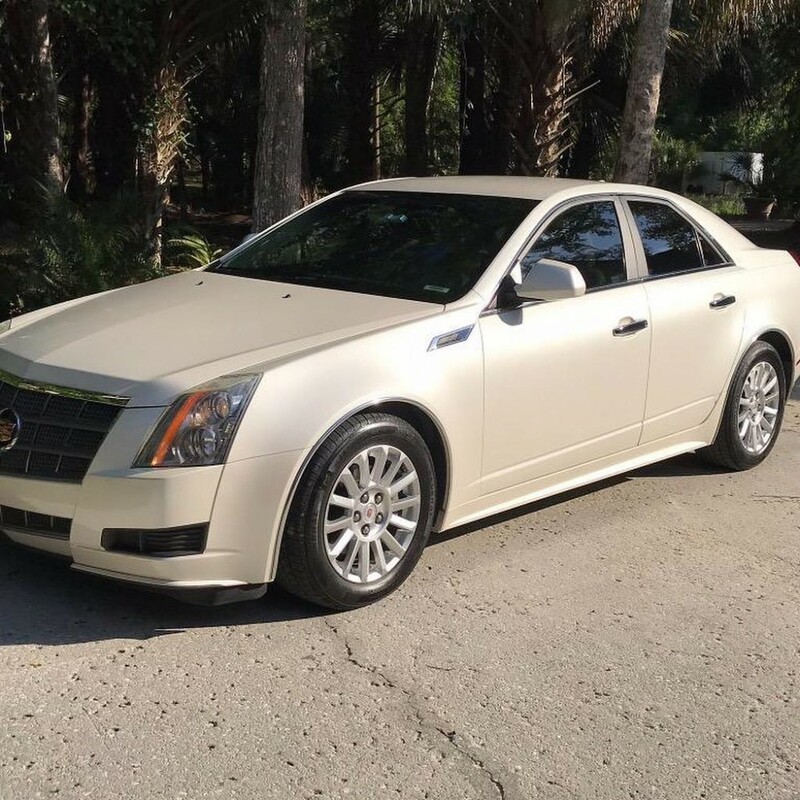 And given that GM has only recently updated the CTS, this super clean 2011 could easily pass for a newer model, so your neighbors won’t even know what a deal it truly is at about half the original sticker price. Engine is a 3.0L V6 SIDI DOHC. Loaded with elegant style, performance and technology. 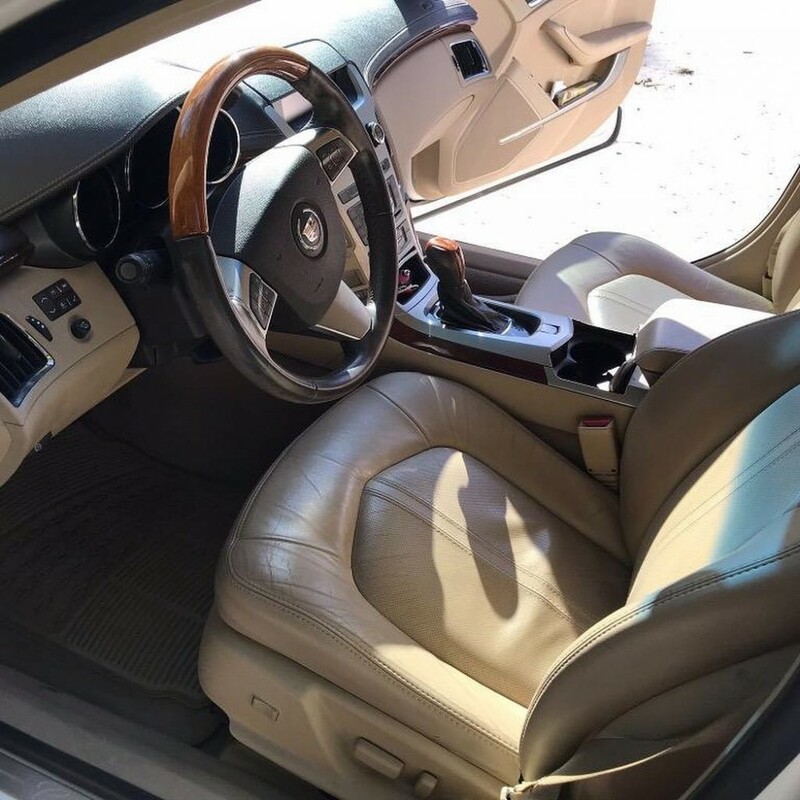 This car has been very well taken care of and well maintained. 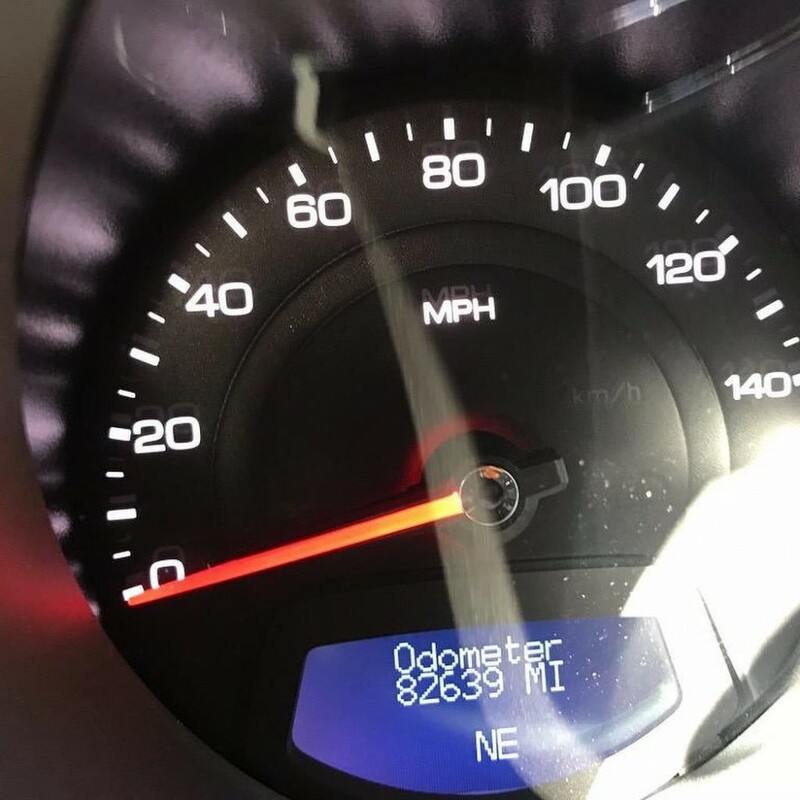 Runs great with 274 Horsepower. 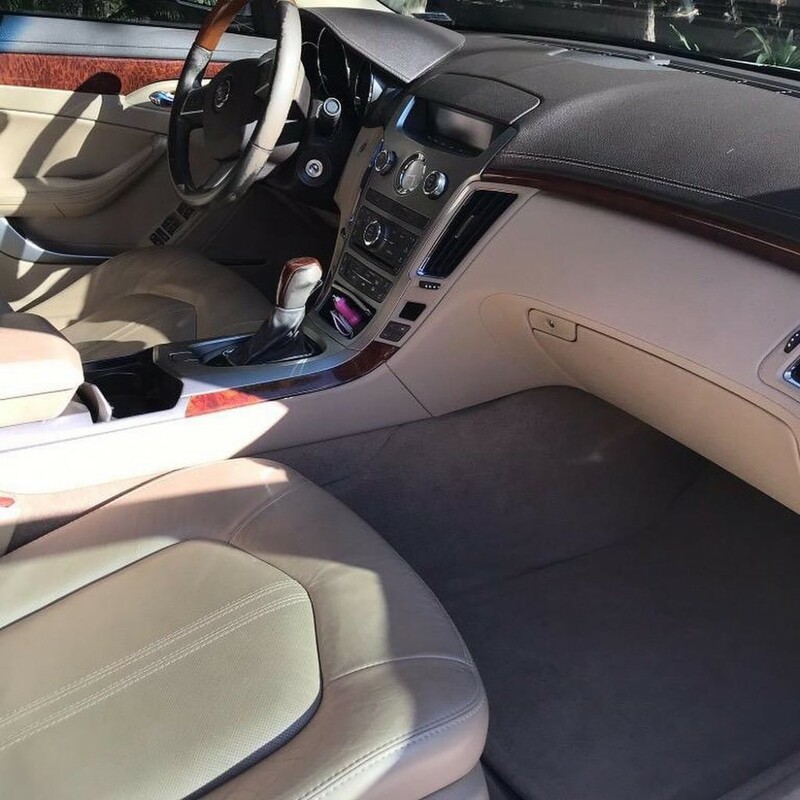 So if you are in the market for a 2011 Cadillac CTS 4D Sedan, then this is the one to buy. 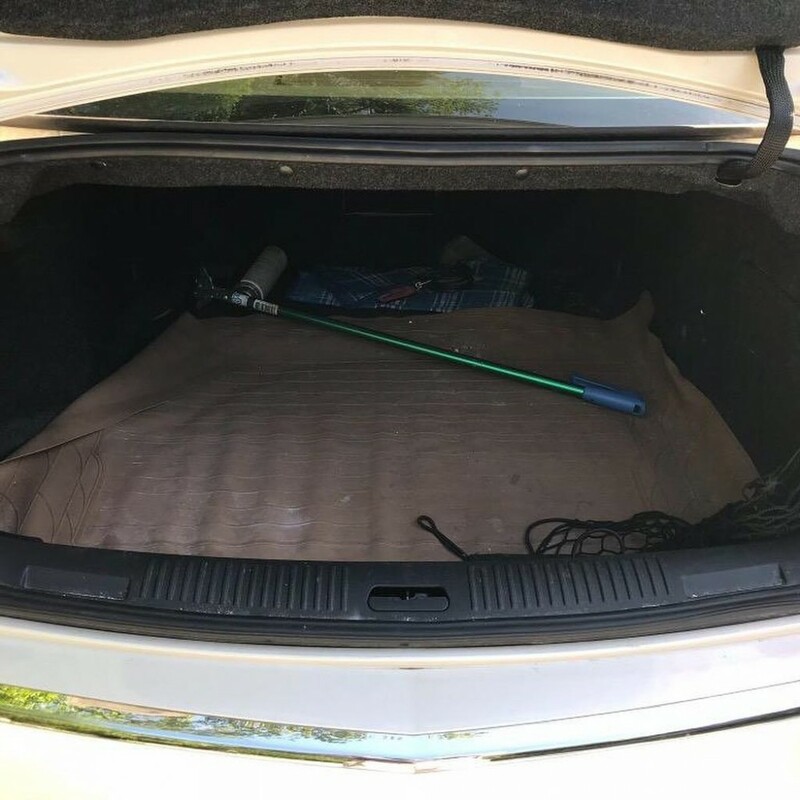 This car is being sold at a great price and won’t last long. Give us a call TODAY!